In the Fall of 2014, MENTOR: The National Mentoring Partnership and the Department of Justice Office of Juvenile Justice and Delinquency Prevention (OJJDP) launched the National Mentoring Resource Center. The Resource Center is a comprehensive, reliable resource for mentoring tools, best practices, and training opportunities that is designed to improve the quality and effectiveness of youth mentoring across the nation. 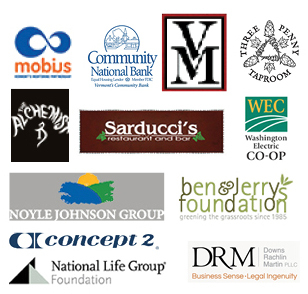 Mobius is partnering with MENTOR to offer mentoring programs in Vermont the opportunity to apply for individualized program assistance through the National Mentoring Resource Center at no cost to them or their agencies. This program assistance will be provided by local experienced mentoring coordinators and experts in the field. Requests for assistance should be for aspects to help your program be in better alignment with the national standards for quality-based mentoring, The Elements of Effective Practice for Mentoring™ and the Vermont Core Standards for Mentoring. Requests may also be for enhancements of programs that go beyond required best practices. Mobius looks forward to working with programs across the state to utilize this great opportunity.